Brighton Pride has vowed to take a tough stance if anti-transgender protesters attempt to disrupt their event, after disorder at Pride in London on Saturday. 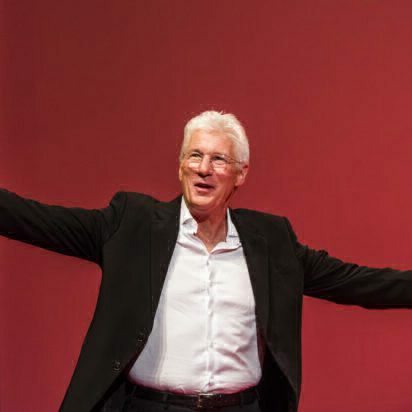 PinkNews reported live from the Pride in London march on Saturday (July 7) as a group of radical feminist campaigners forced their way into the front of the march. 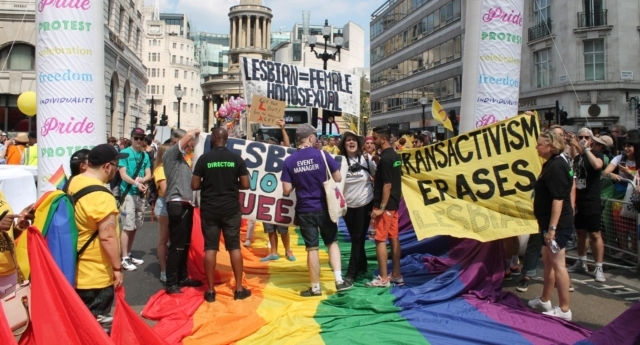 Pride in London organisers have issued an apology for the incident, after the group were allowed to lead the Pride parade across much of its route bearing the sign “Transactivism erases lesbians” while distributing anti-transgender leaflets. Pride organisers have since claimed they had no option but to allow the protest, alleging that officers from the Metropolitan Police had declined to remove the group. The incident has shaken trust in Pride from much of the transgender community – but Brighton Pride, the country’s largest LGBT Pride festival, has vowed that there will be no repeat of the controversy at its event on August 4. In an open letter, Brighton Pride organisers said: “Following the disruption of last weekend’s Pride in London Parade by a tiny number of individuals, Brighton & Hove Pride would like to go on record that we totally condemn their actions and message of hate. “Brighton & Hove is recognised as a diverse and inclusive city and the home of the original TransPride. The Pride movement was begun by trans people and trans people will always be welcome at Brighton Pride. It added: “This year’s Brighton & Hove LGBTQ+ Community Parade has had the largest number of entries ever and every community group who has applied has been allocated a slot. “The lead section of the Brighton & Hove LGBTQ+ Community Parade is always made up of the Rainbow Fund, the grant awarding body for funds for LGBTQ+ community groups, the LGBT Safety Forum who provide a safe space in the parade for vulnerable people from our communities, and our LGBTQ+ global awareness campaign messages. Mayor of London Sadiq Khan previously condemned the protesters in a statement to PinkNews. The Mayor was initially meant to lead the march, but for much of the route was stuck behind the protesters.